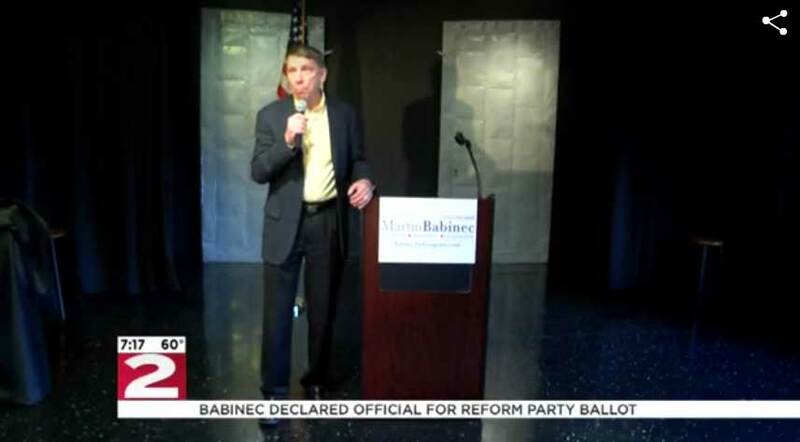 UTICA, N.Y. – By just 21 votes, Martin Babinec has been declared the official winner of the Reform Party primary for the 22nd Congressional district seat. The congressional primary was held June 27, for Representative Richard Hanna’s seat, who will retire at end of the year. 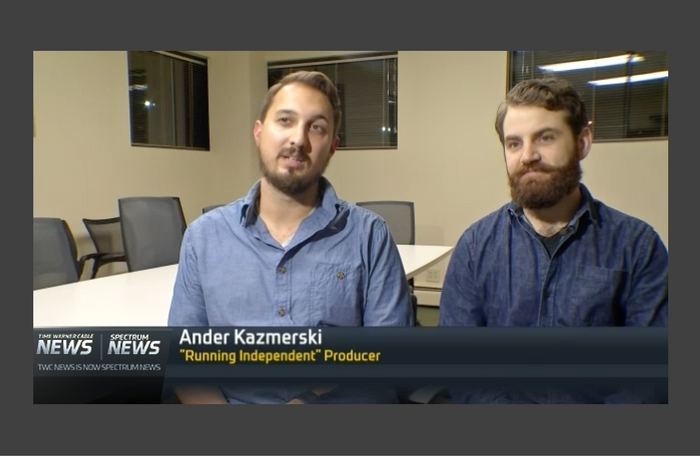 In mid-June, Babinec announced the creation of a new independent party line, Upstate Jobs. “The Upstate Jobs Party will breathe new life into the American Dream for so many New Yorkers who have been betrayed by the empty promises of politicians on both sides of the aisle who say they will create jobs – but never do,” said Babinec. 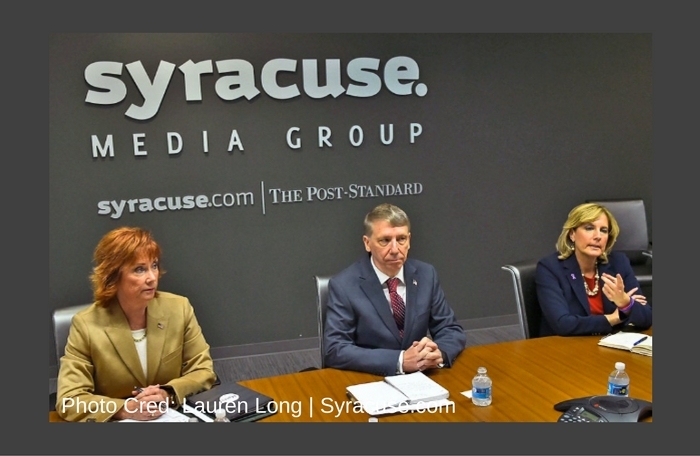 On the GOP side it’s Claudia Tenney of New Hartford, the Democratic side, Broome County legislator Kim Myers of Vestal, and David Pasick of Herkimer County on the Libertarian ticket. For a complete breakdown of primary results, visit Breakdown: Decision 2016 – 19th, 22nd Congressional district primary results. Next -> What areas of Upstate New York make up NY-22’s Congressional District. Check out this map!